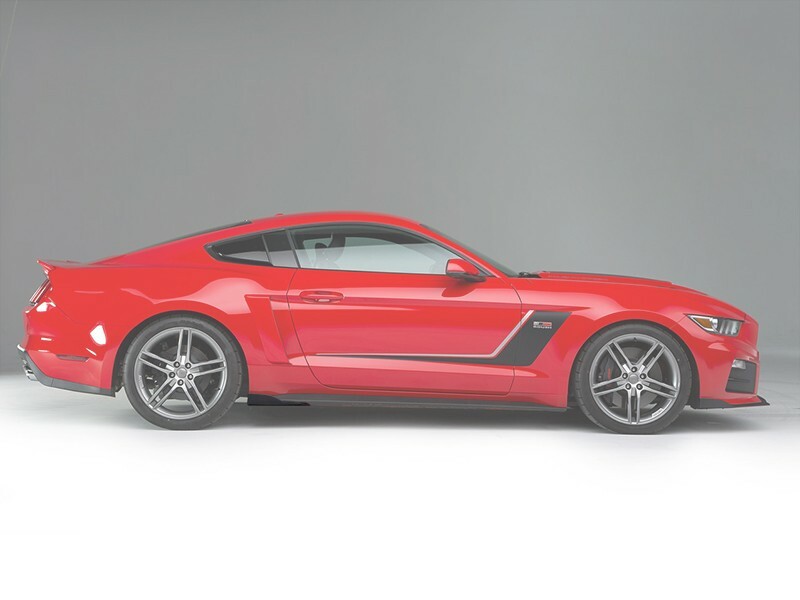 All ROUSH Aero parts are made in house at ROUSH manufacturing facilities in the USA. 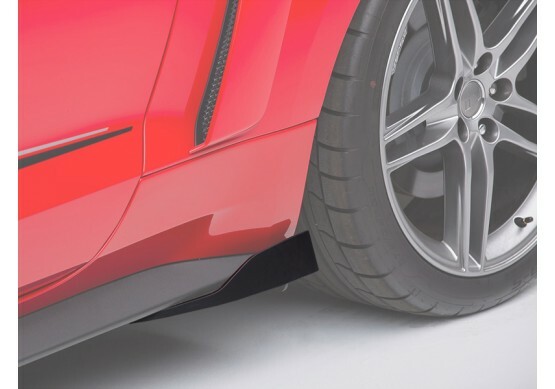 The plastic is molded with high-pressure injection and is designed using Ford’s own CAD data for optimum quality and fit to ensure a quick and easy installation. 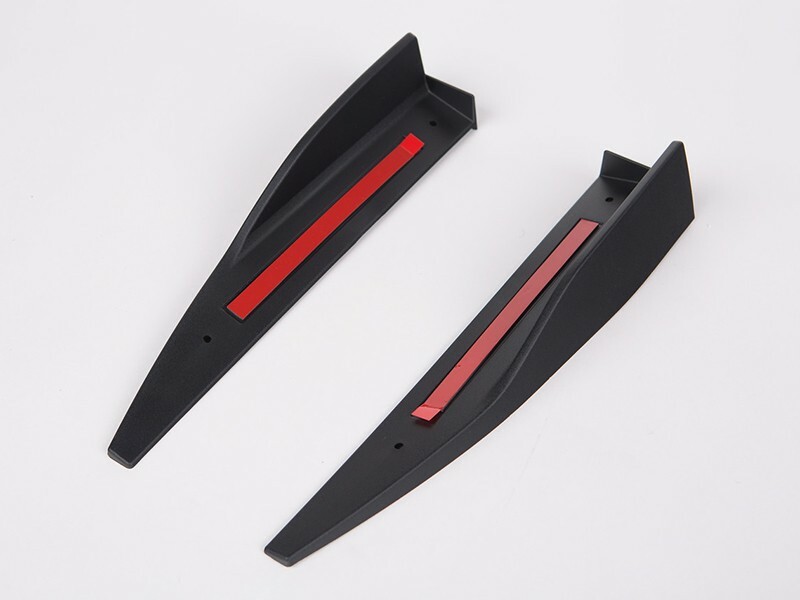 There’s no need for sanding, trimming or cutting and high-quality exterior mounting tape is included for painless installation. 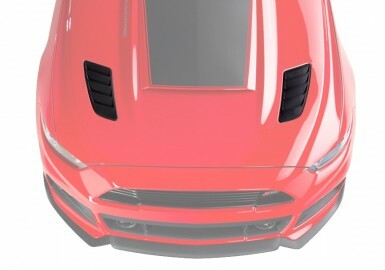 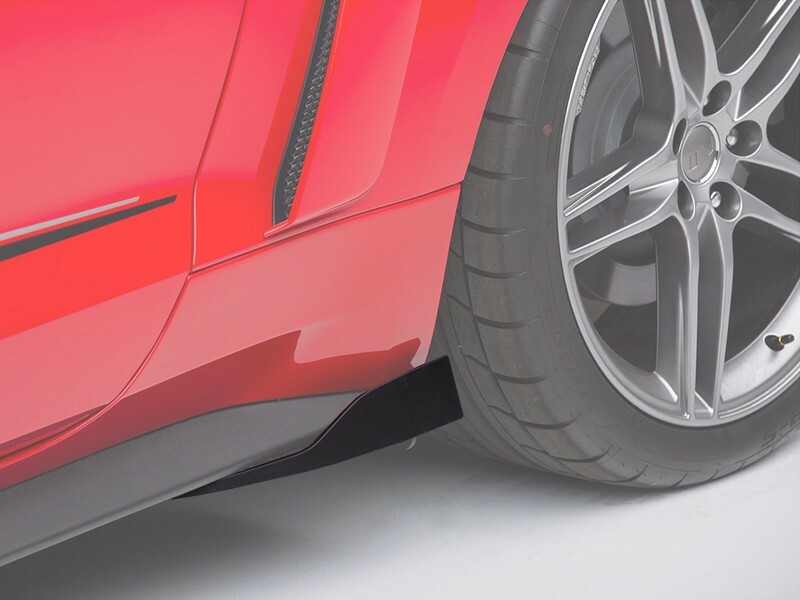 ROUSH Rocker Aero Aids are available unpainted.